The search is on for the next set of photographs for our 2020 Charity calendar! Enter your photograph before 30th April 2019. Support Soldiers with your Christmas shopping – SALE now on! There is still time to pick up a few gifts for friends and family! Support Soldiers with your Christmas shopping – SALE now on! 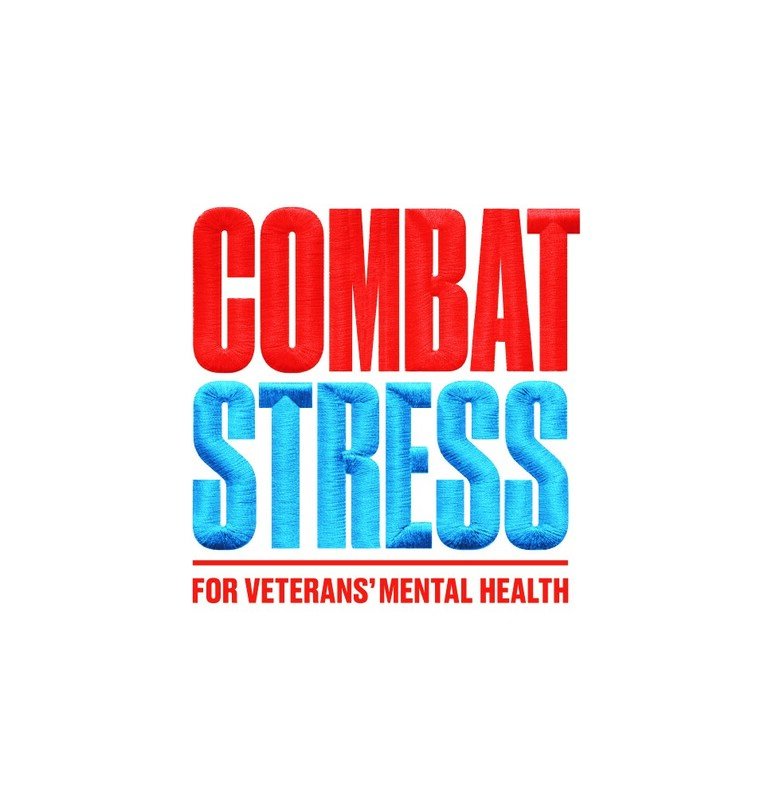 Combat Stress has been awarded a grant of £350,000 from ABF The Soldiers’ Charity to support the work it does to help veterans with mental health problems. In the last decade, the veterans’ mental health charity has seen a 143% increase in referrals. Combat Stress research, NHS England and the Ministry of Defence all estimate a continued increase in the number of veterans seeking help for mental health issues. Durham based charity Finchale, which supports veterans and their families from the North East has received a grant of more than £100,000 to continue its valuable work in the community. The grant comes from ABF The Soldiers’ Charity, the British Army’s national charity, and will provide support to 70 Ex-forces personnel from across the region. In addition to helping with the cost of staffing, the grant will go towards providing individualised, professional case management that will enable veterans from the North East to access support in areas such as personal finance, housing, relationships, mental and physical health, training and education, whilst learning the necessary skills to get back into employment. We were thrilled to receive a substantial grant from ABF The Soldiers’ Charity. Collaborating with other charities allows all of us within the military charity community to reach and help as many individuals as possible. We thank The Soldiers’ Charity for their support! 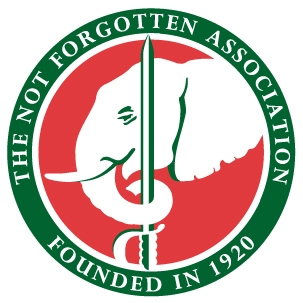 “For years, we have supported The Not Forgotten Association (NFA) to help them continue the amazing work they do for soldiers and veterans alike. At the end of 2017, we awarded NFA a grant of £65,000 towards the direct charitable costs of their events and activities. We have awarded Team Rubicon with a £25,000 grant to go towards their work in areas that have suffered a natural disaster. Team Rubicon works with soldiers and veterans to provide medical aid, search and rescue support, and translation assistance, immediately after an area has been victim to a natural disaster. Former Commander of British Land Forces, General Sir Nick Parker, first encouraged ex-members of the British Armed Forces to volunteer their skills after the 7.8 magnitude earthquake hit Nepal in April 2015. ABF The Soldiers’ Charity is delighted to announce that its bid for £1.2m funding from the LIBOR fund has been approved by the Chancellor. The grant will enable a bespoke medical welfare service for the Armed Forces community in hospitals or healthcare across South England, which will be delivered by our partner the Defence Medical Welfare Service (DMWS). The 3-year project will provide vital support for Armed Forces serving personnel, veterans and their families, who can face unique pressures when ill – often being based away from their extended families or with partners deployed on operations. Our charity has awarded the Army Widows’ Association a £24,000 grant. This will go towards supporting their AGM Respite Weekends and continuing the excellent work they do. 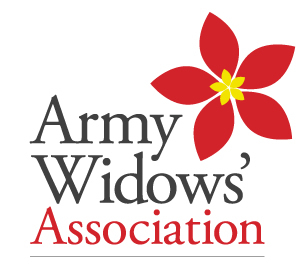 The Army Widows’ Association was formed in 2004 and offers comfort, support, and friendship to the widows and widowers of service men and women. All the members of the Army Widows’ Association have lost their husbands, wives, or partners, in varying circumstances, and are given support and help in whichever terms they need. Rifle Run combines a military march and shoot with a competitive, cross country race. Along the course you’ll find three shooting challenges (two air-rifle and one shotgun). Be warned – for every shot you miss you’ll face a 250m penalty loop. Miss all your shots and you’ll run 15km in total. What’s your tactic? Pace yourself and hit the targets, or push your “red zone” and lose your aim? Last Friday Katie (Media Officer), and Vikki (Grants and Welfare Executive Officer), took part in one of Good Vibrations’ gamelan workshops to see how The Soldiers’ Charity grant was helping those who need assistance. Good Vibrations is an award-winning national charity that uses communal music-making via the use of a gamelan to support people in challenging circumstances.